Cardiff Shell petrol station rooftop occupation. 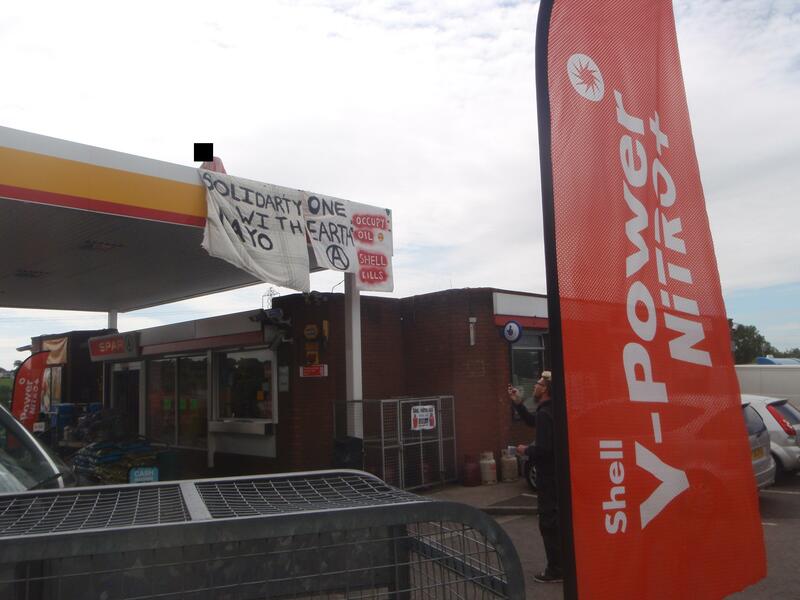 Solidarity with all peoples and communities affected and dispersed by Shell’s (and other profiteers’) despicable greed and profit-driven ecocide. From Alaska to Ireland, from Japan to Nigeria, and here in Cardiff also, the struggle against the suicidal convenience culture continues. 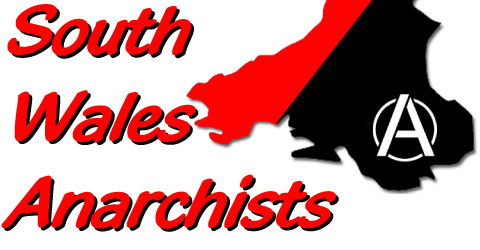 Full details of this action can be found here on Indymedia.